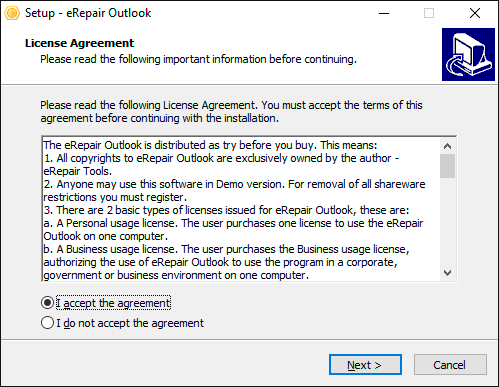 Select "Save as PST file"
The Microsoft Outlook Repair Tool is distributed under the "Try before Buy" License. 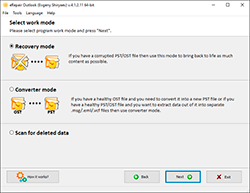 You should try to repair a corrupted pst file before purchase. 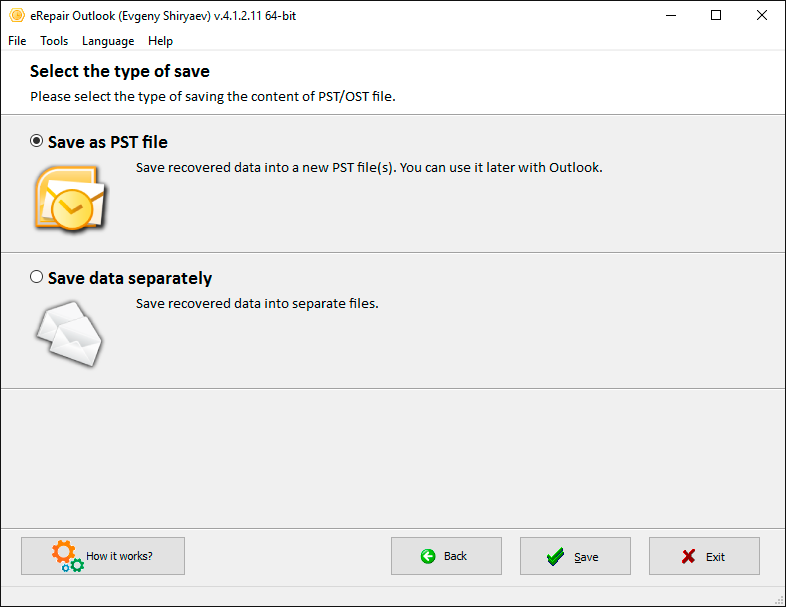 On the second page in the DEMO version of the Microsoft Outlook Repair Tool you can preview all data available for saving from damaged PST file. 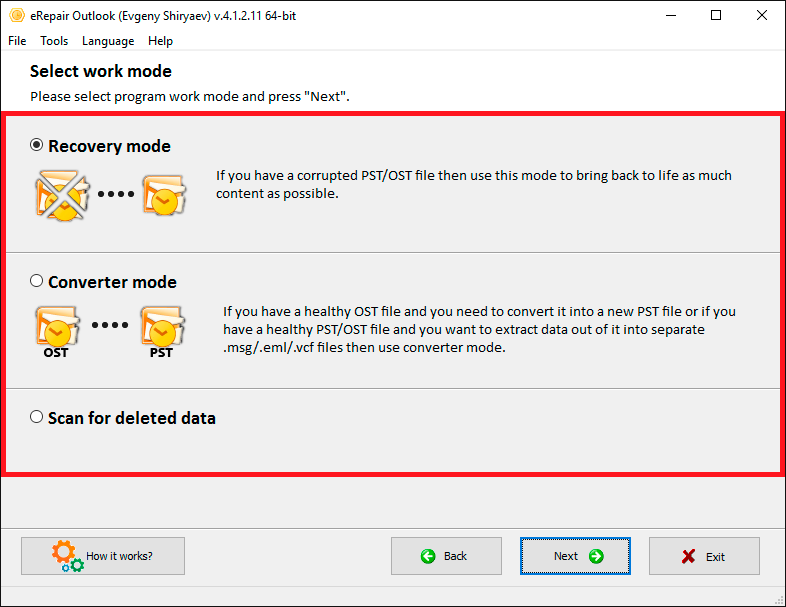 The fixing of corrupted PST file is very simple step-by-step procedure (see above). 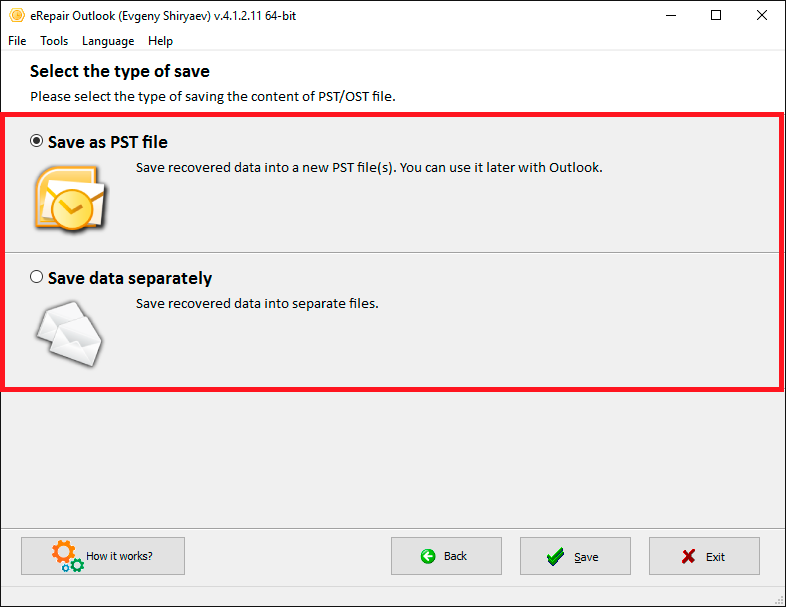 The file outlook.pst is not a personal folders file. 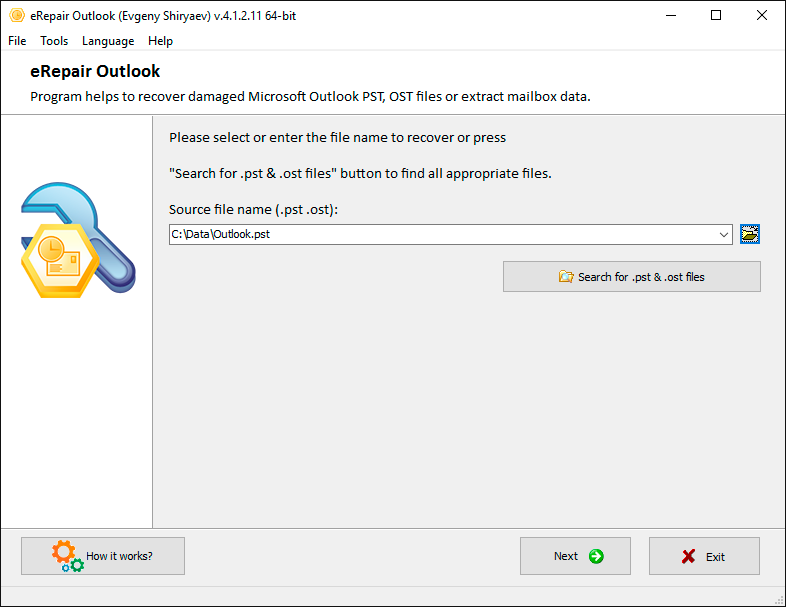 Errors have been detected in the file outlook.pst. 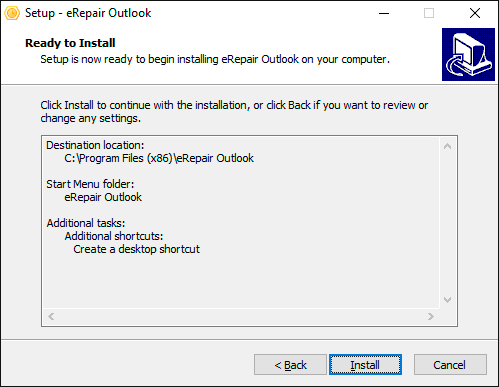 Quit Outlook and all mail-enabled applications, and then use the Inbox repair tool (Scanpst.exe) to diagnose and repair errors in the file. 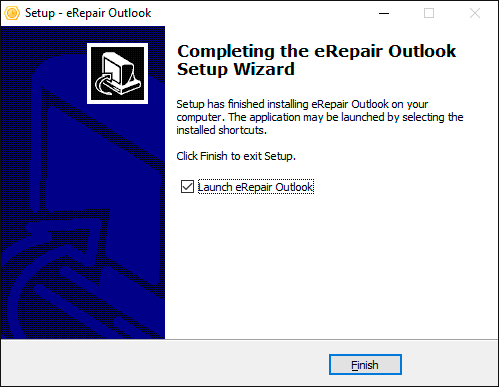 For more information about the Inbox repair tool, see Help. The Inbox Repair Tool does not recognize the file outlook.pst. No information can be recovered. 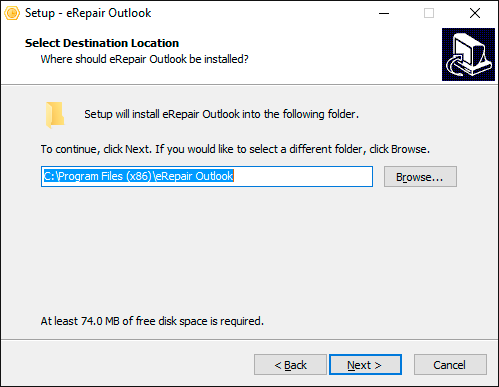 Inbox Repair Tool (Scanpst.exe) hangs endlessly and does not perform the repair. 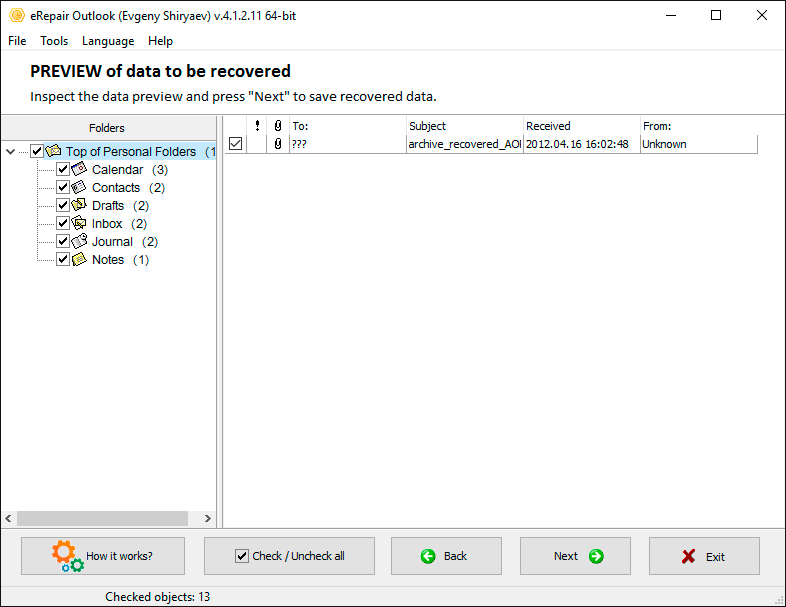 The PST file fixed by Inbox Repair Tool (Scanpst) is empty or does not contain the wanted items. 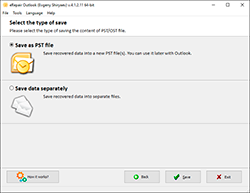 Outlook.pst can not be accessed - 0x80040116. File Outlook.pst could not be accessed. Data error. Cyclic redundancy check. 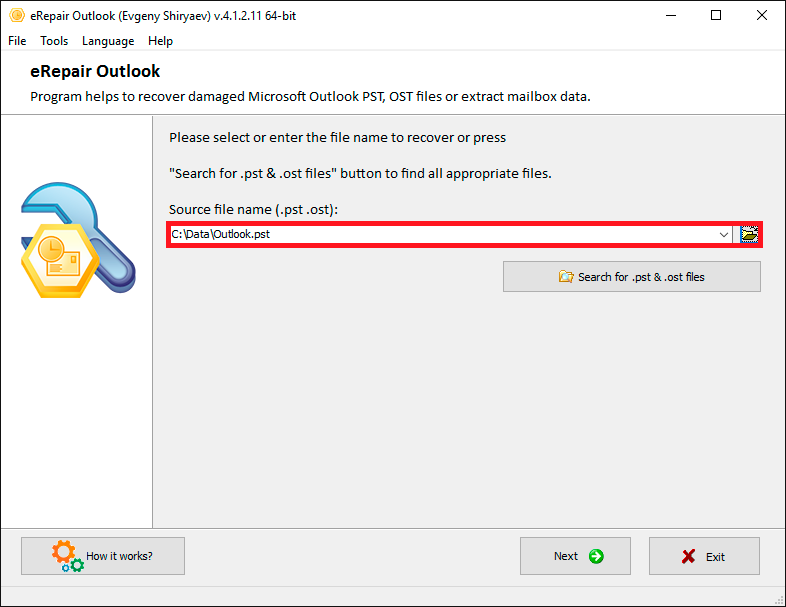 The file Outlook.pst cannot be opened. 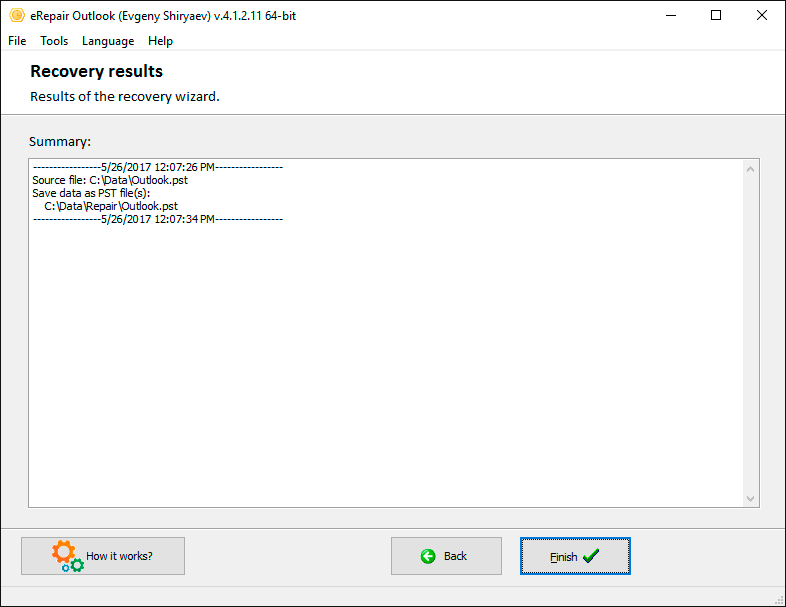 Scanpst reports "Fatal Error 80040818" when trying to repair the PST file. Errors have been detected in the file Outlook.pst. 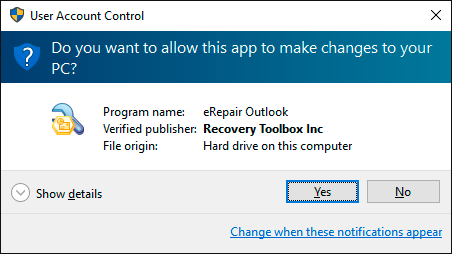 Close all mail enabled applications, and then use the Inbox Repair Tool. FileName.pst file could not be opened. 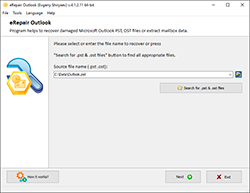 The file may not be compatible with this version of Outlook or it may be corrupted. 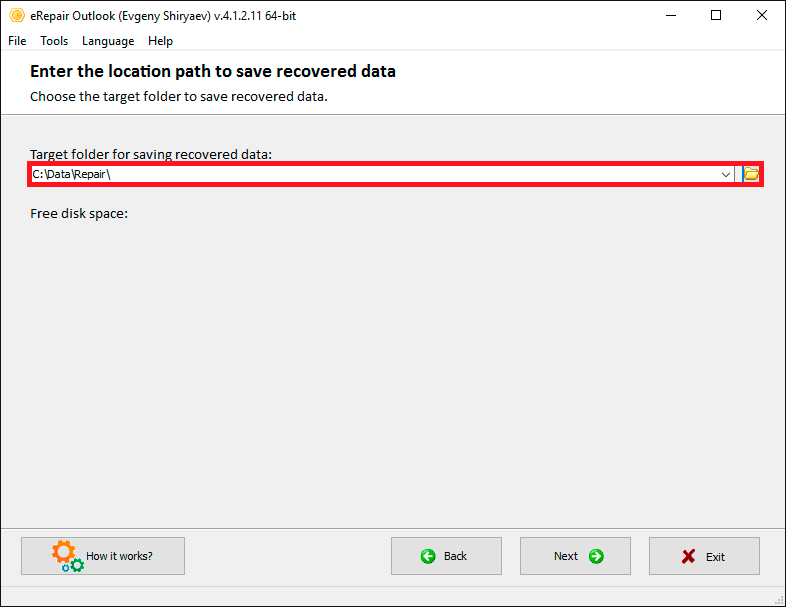 OL2000: Unable to use your personal folder file if it exceeds the 2 GB size limit. 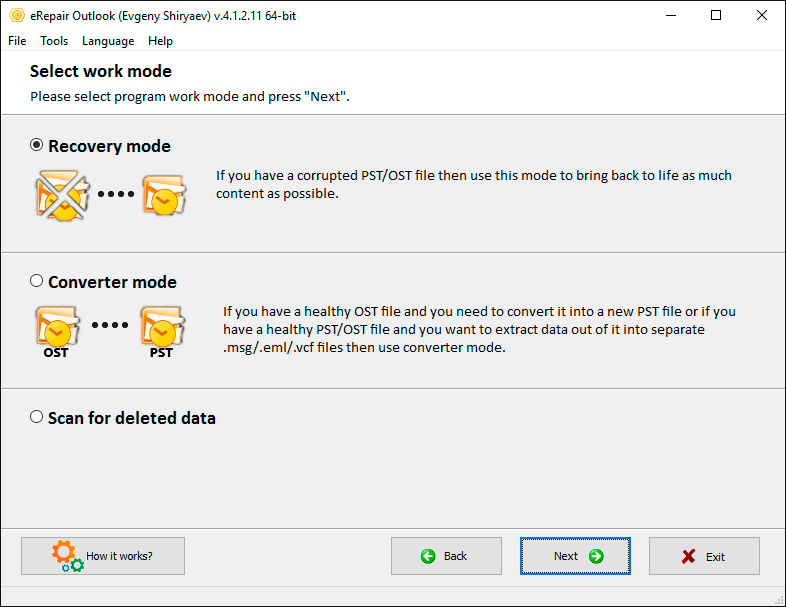 Recovery Mode – use it if you need to repair a damaged *.pst or *.ost file. Scan for deleted data – this is a search mode for deleted objects. 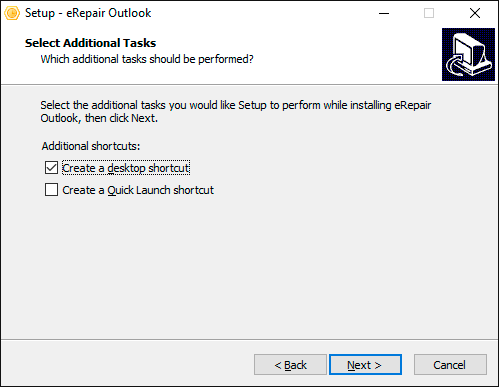 How to repair damaged pst files: eRepair Outlook helps to fix corrupted *.pst files in few clicks. 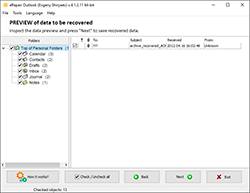 eRepair does not decrypt encrypted Microsoft SQL Server databases, dbf, Word, Lotus Notes Database, and so on. Furthermore, clients are clearly informed not to use the software in case of the emergence of a message like This database has local access protection and you are not authorized to access it locally. This information is clearly mentioned on all the product websites of this software. Therefore, the refund requests in this case are not valid.